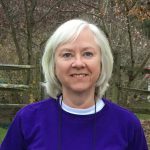 OWENSVILLE, Ohio (April 11, 2018) — This year’s Spring Litter Clean-Up on Saturday, April 21, marks the end of a volunteering era, with the retirement of Becky Ploucha, a long-time advocate for Clermont County communities and coordinator for litter prevention activities. “I have truly enjoyed working with volunteers in Clermont County over the last decade,” Ploucha said. Since 2008, Ploucha has coordinated litter clean-ups throughout the county including the spring event and the Ohio River Sweep. Over the last few years, her group has reported seeing less trash and fewer dumping sites near local parks and streams. “We’ve found some interesting items over the years, including exercise equipment, a mannequin, prosthetics, and car parts, but we’ve definitely seen improvement because of our volunteers and the annual clean-up events,” she said. 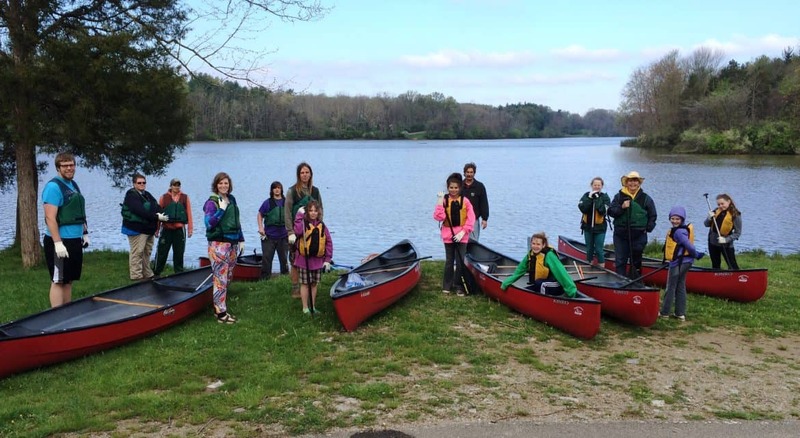 The Spring Litter Clean-Up is a combination of two events that have proved successful for more than 20 years in Clermont County – the East Fork River Sweep and Clermont Clean & Green events. Support from local sponsors, including the Southern Ohio Association of Realtors (SOAR), the Duke Energy Foundation, and the Clermont County Convention and Visitors Bureau, have helped the program grow and thrive. “We see new volunteers each year, with many students and families looking for service opportunities,” Ploucha said. “My motto has always been that if we create a fun, positive experience for people, we’ll create a volunteer for life.” Now, she’s looking to pass on the volunteer torch to the next generation with the aim of preserving the parks and natural areas that make Clermont County unique. Volunteers are needed on April 21 and there are several sites to choose from, including New Richmond, Stonelick and East Fork State Parks, the Villages of Bethel, Williamsburg and Amelia, Pierce Township, among others. The event will take place from 9:00 a.m.-noon and all volunteers will receive clean-up supplies, a picnic lunch and a thank you gift. Volunteers can register online at: www.springlittercleanup.com. , or call Clermont SWCD for more information at 513.732.7075. The East Fork Watershed Collaborative is an agency-citizen based watershed organization whose mission is to protect and enhance the biological, chemical and physical integrity of the East Fork Little Miami River and its tributaries.